The crowdfunding and the peer-to-peer economy is booming online. Nowadays, it is possible to invest in almost any kind of project from the comfort of your home. What is even better is that you don’t need a high sum to start. Many real estate crowdfunding platforms allow you to start investing with amounts under 100 euros. Add the speed of SEPA transactions and other money transfers services. What you get is the possibility of investing in real estate projects all over Europe with very low minimums and also paying low fees. When it comes to crowdfunding and real estate, there are a few different types of websites and also different types of investments. You can invest in a company that manages few properties, and you can also invest in independent estates available through a marketplace platform. Finally, you can invest in projects that are being built to be sold, and earn interest on that, or in buy-to-let properties, earning a monthly income on the lease, plus property valuation when it gets sold. EstateGuru is a company with headquarters in Estonia offering crowdfunding investments in various real estate projects. Most of the real estate projects are in the Baltic States (Estonia, Lithuania, Latvia). The range of projects is pretty varied, with commercial and residential developments. 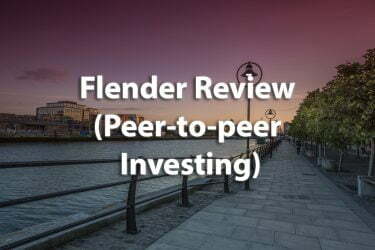 The company is pretty solid and is one of the pioneer’s in the crowdfunding real estate market in Europe. Grupeer is another option for people willing to invest in real estate development projects in Europe. It is actually a p2p lending platform covering not only real estate, but also other types of investments. They had a nice variety of properties in several countries. By the time this post was updated, it had development projects in Belarus, Norway and Germany. Property Partner is one of the biggest real estate crowdfunding platforms in the UK and, by consequence in Europe. 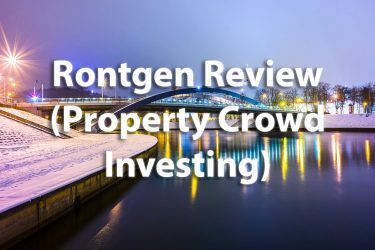 It has a large amount of properties in various parts of the UK to choose from, in one of the most diversified portfolios of real estate crowdfunding sites currently available. Reinvest24 is a platform focused exclusively on real estate projects. Based in Estonia, Reinvest24 provides excellent opportunities to invest and earn income from rental yields and property appreciation in a number of different real estate projects. Read more about it on our Reinvest24 review. iFunded.de is another of the main players in the crowdfunding p2p market in Europe. The company hails from Germany and by the last time I checked their projects, most of them were in the Berlin area, with a few exceptions. Investing in Germany real estate is one of the safest investments anyone can do, and this platform is a definitely a good choice for that. Kuetzal is another company in the crowd investing business, hailing from the Baltics. Although their projects do not exclusively focus on real estate, they do have some pretty interesting property investments available. Their business model is similar to those of Envestio and Crowdestor. Housers is a crowdfunding real estate platform with buy-to-let opportunities among other types of real estate investment. The company is from Spain, where most of the properties are as well. At the time this article was written, there were opportunities to invest in the Italian real estate market too. Alt.Estate is a revolutionary platform mixing the power of the blockchain with real estate crowdfunding. While the project is due to start its operations in late 2018, you can already buy tokens before that and invest in real estate. 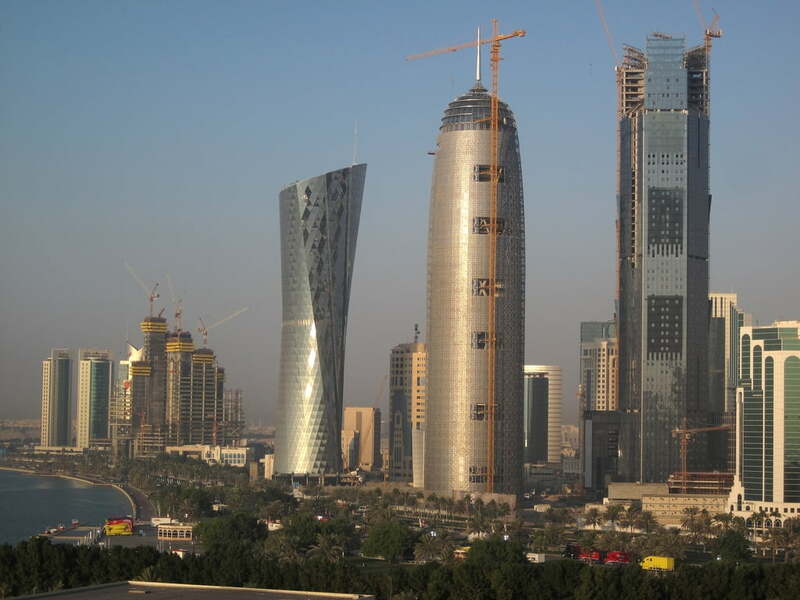 They plan to have real estate not only in Europe but also in other markets like Japan. This post contains affiliate links, registering through some of these links may result in a small commission earned by the site. All kinds of investment involve a certain degree of risk, study well each platform and investment to determine whether the investment and the risks involved are suitable to your investment portfolio. 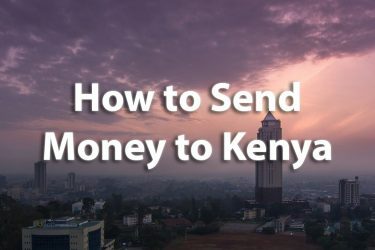 If you are considering to invest on real estate crowd investing, or other types of peer to peer investments, we have plenty of resources on that. 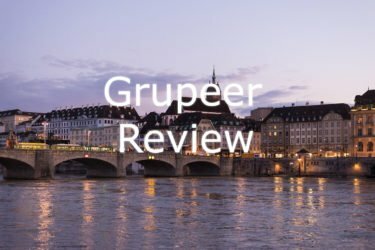 You may want to check our Grupeer review, or also the best sites for investing in peer to peer lending. Are you already investing in peer to peer lending or in real estate crowdfunding? Leave your thoughts and comments below.